Our focus on practical, hands-on projects with real companies and our ability to offer individualized personal development sets us apart. *Tuition listed is for the 2019-20 academic year. 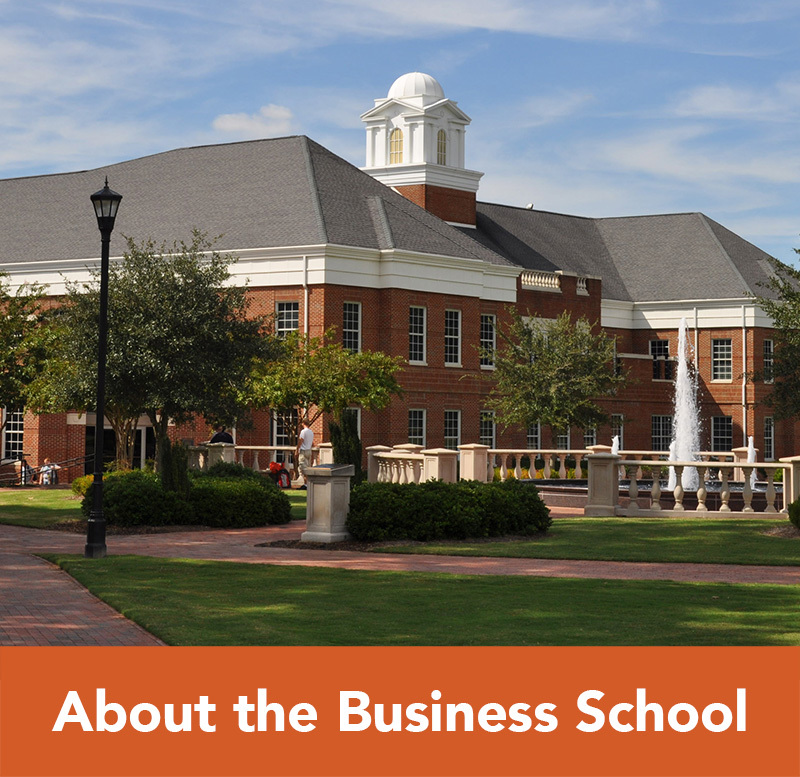 Our Full-Time MBA and MBA for Professionals programs are both offered on our main campus in Buies Creek, NC. 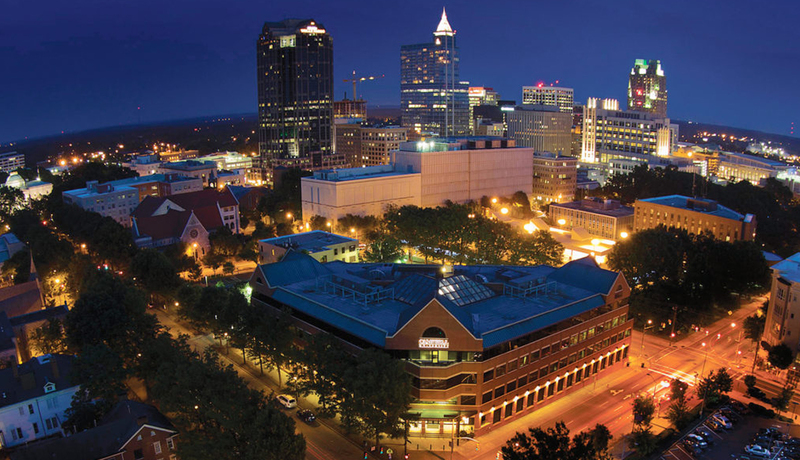 Our MBA for Professionals program is also available in downtown Raleigh for working professionals who need flexibility. 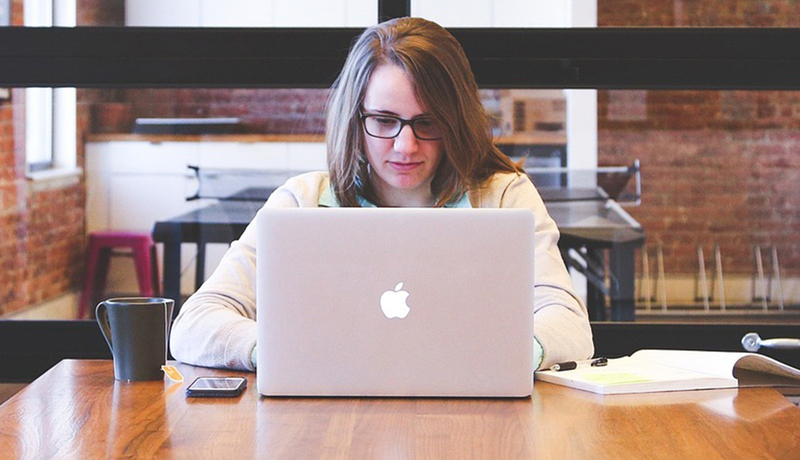 Our Online MBA program allows you to earn your MBA entirely online with 8-week terms for a flexible schedule. local_library Innovative Curriculum Our MBA curriculum includes a core curriculum on trend with what the market needs, as well as expanded elective options. 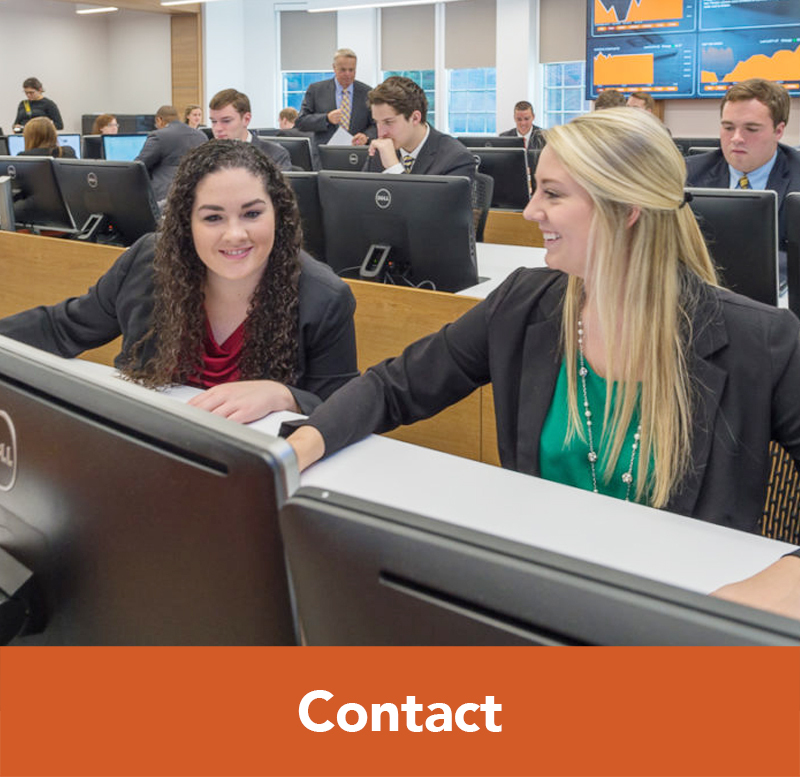 work Experiential Learning Consulting opportunities provide real-world experience dealing with the challenges you will face as a business professional. 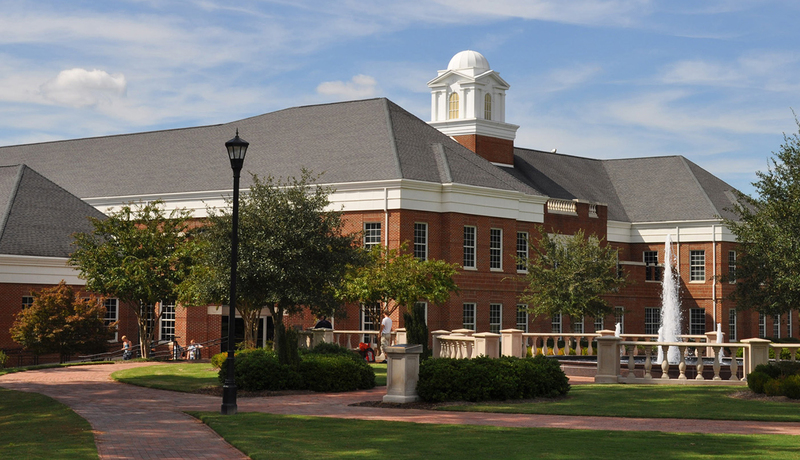 person Small Class Sizes Faculty accessibility and individual attention set the Campbell Business School apart from other programs. 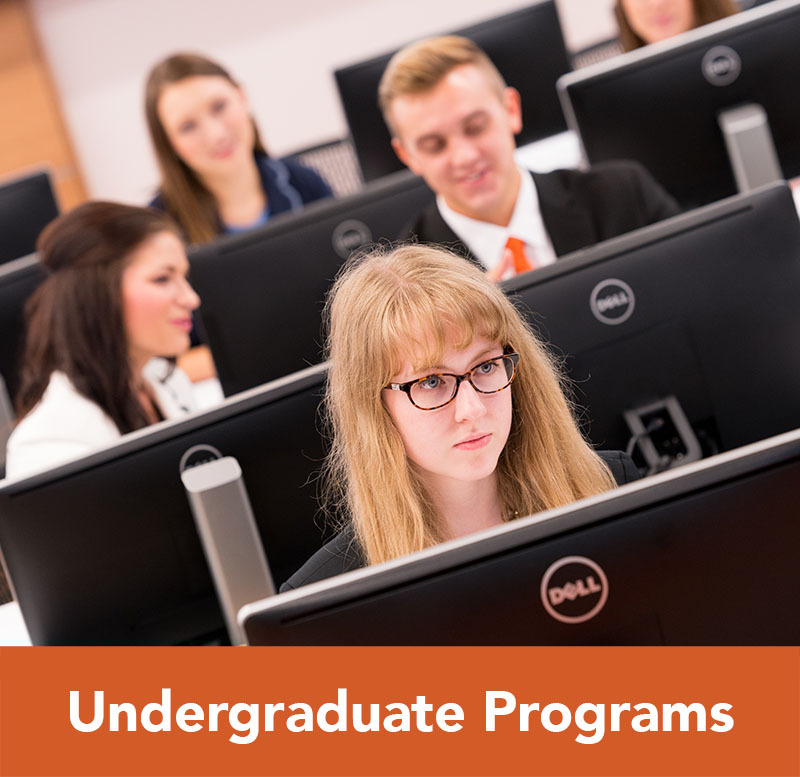 cached Rolling Admission A rolling admissions schedule allows you to start taking classes in January, March, May, June, August or October. attach_money Affordable At a cost of $790 per credit hour, our program is one of the most affordable in the region. location_on Multiple Locations Each term, choose the campus location that works best for your busy schedule! 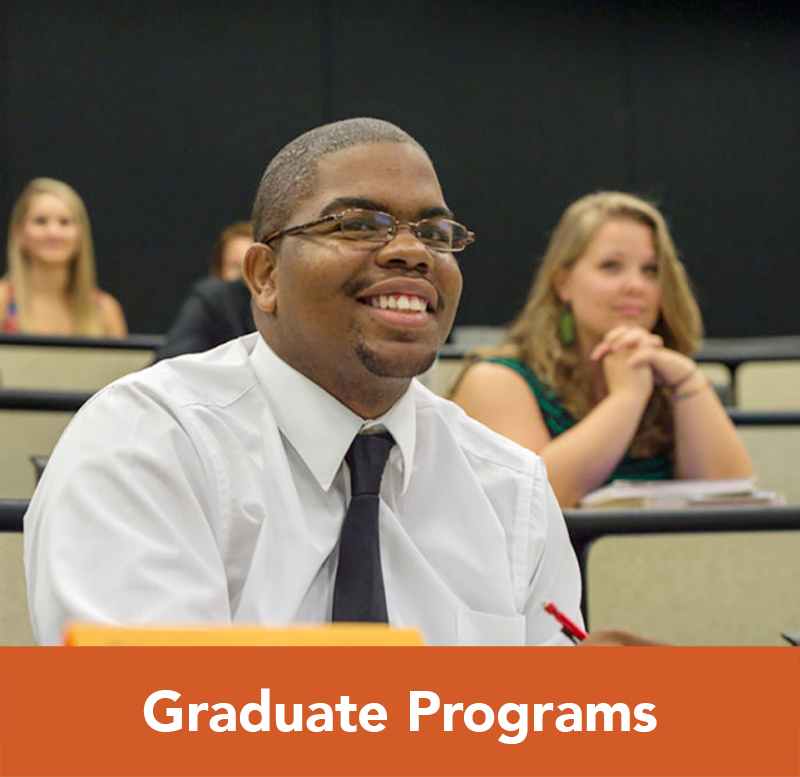 Take classes in Raleigh, Buies Creek or online. event Self-Paced Schedule Earn your MBA in as little as one year, or work through the program more slowly to meet the demands of your schedule. 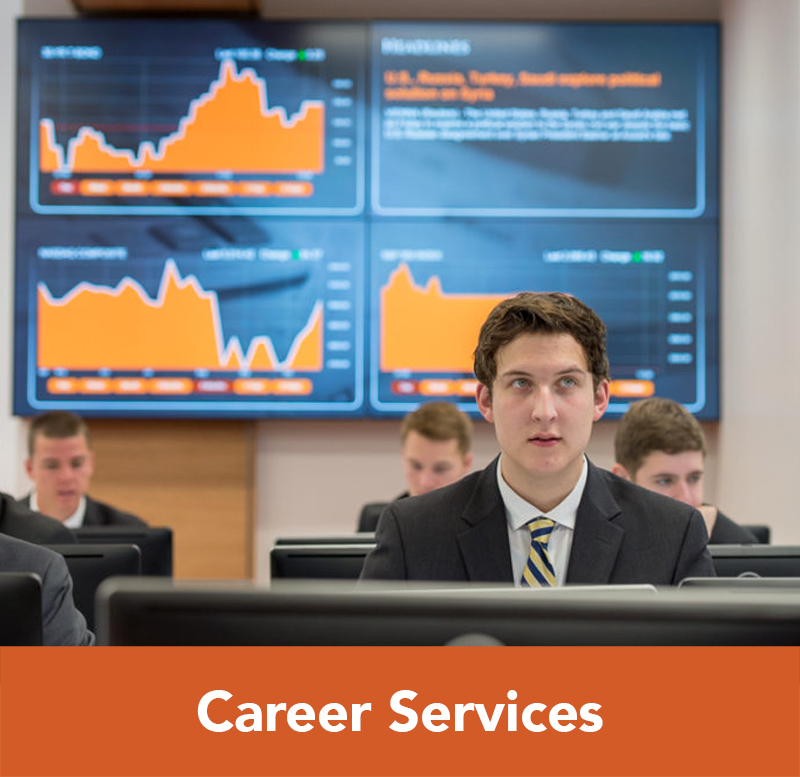 call_split Career Services Access to jobs and individualized in-house career counseling. public Study Abroad Ten-day faculty led options available around the world. Previous destinations include Chile, Spain, London, Italy and Portugal. school Networking Connect with more than 7,000 Campbell alumni in the Research Triangle Park region. bookmark Certificate Programs Certificate programs offered in conjunction with the University of Reading in England. *Focus area in Financial Services will only be offered at the Raleigh campus. Focus area in Healthcare Management will only be offered online.